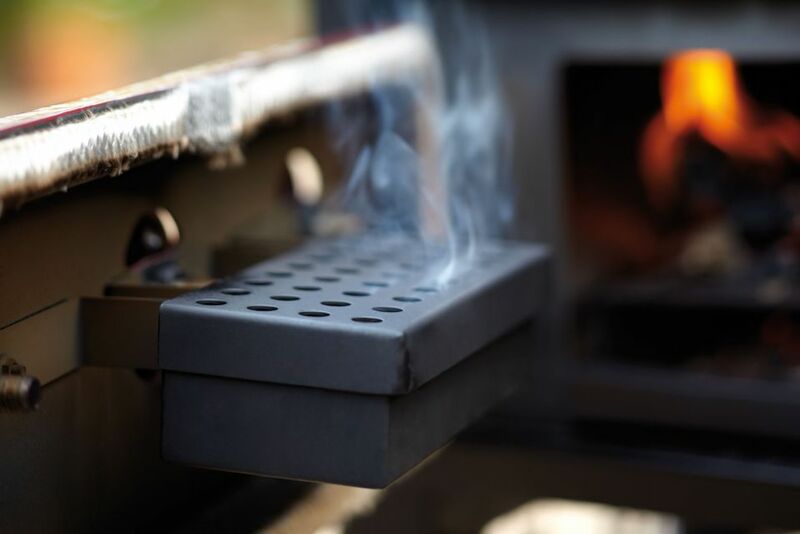 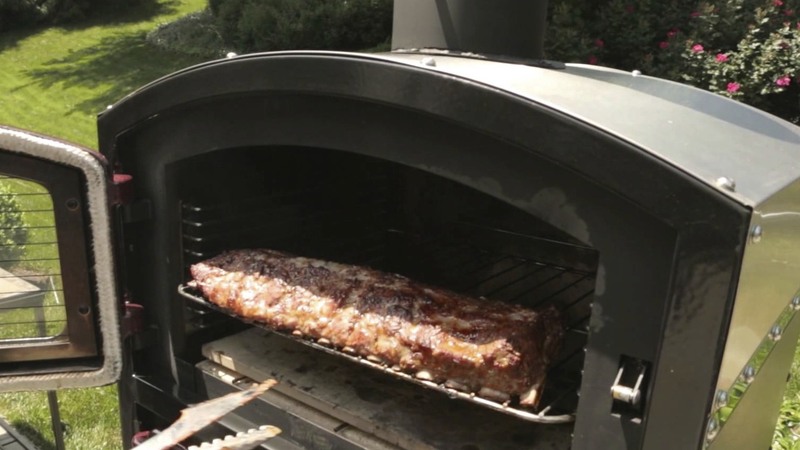 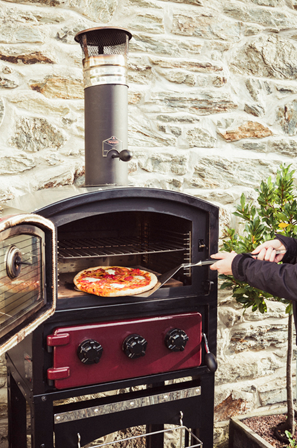 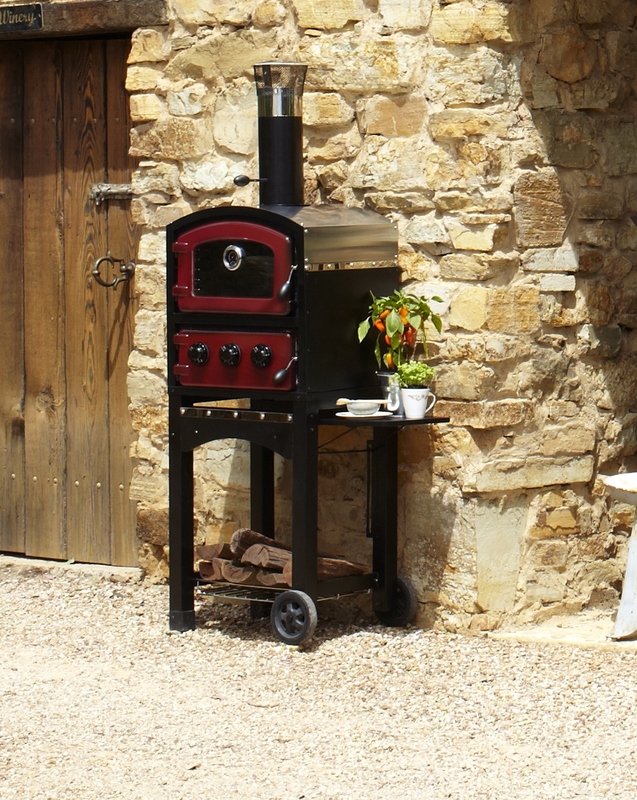 Our Fornetto Wood Fired ovens offer an alternative form of outdoor cooking to a traditional charcoal or gas barbeque. 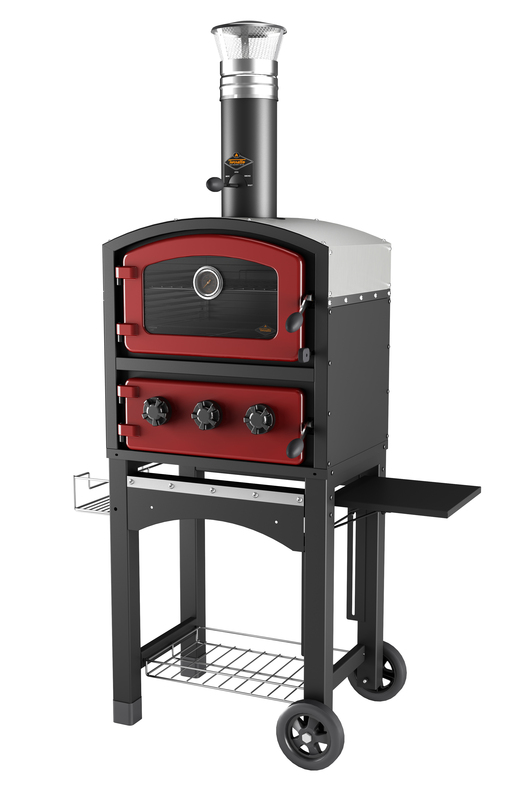 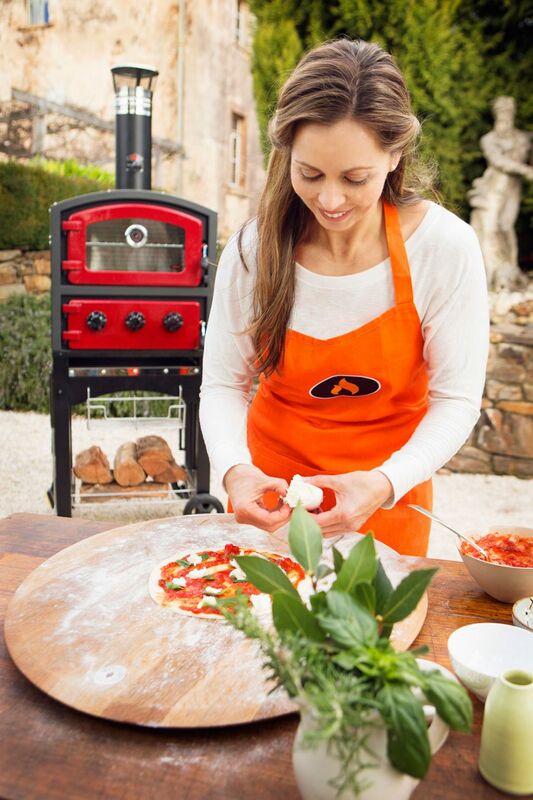 Fornetto is a brand of beautiful outdoor wood fired pizza ovens. 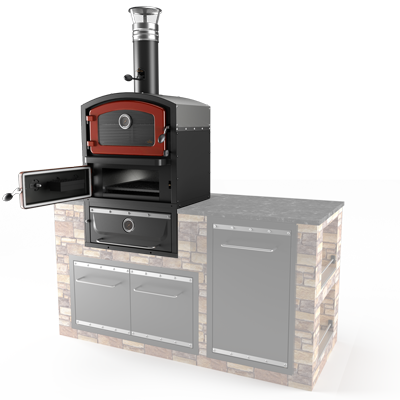 With different colours, and features you would expect to see on indoor ovens, featuring solid cast iron doors, stainless steel oven interiors and a separate fire chamber, Fornetto ovens offer a safe and easy way of creating authentic pizzas, amazing roast meats, baked breads, pastas and desserts, and smoking and endless variety of foods in your own garden or patio. 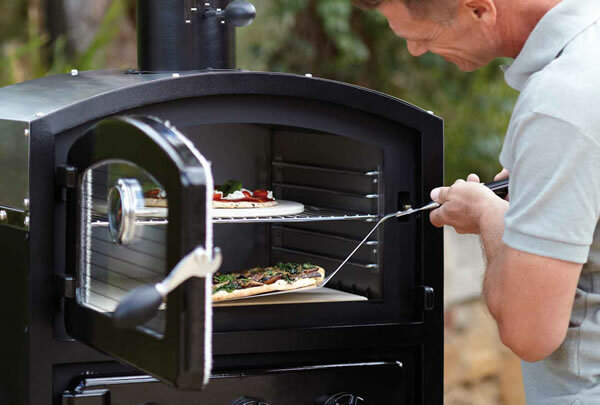 With its smoker slide mechanism that lets you bake or smoke, plus the detachable smoker box for added flavour, the Fornetto ovens are unique – offering versatility and reliability.